Refunds will only be issued in case of an event cancellation. In the event of bad weather, we will make every attempt to contact all coaches by email, phone or text, as well as make announcements through social media of any changes of the event or the event schedule. 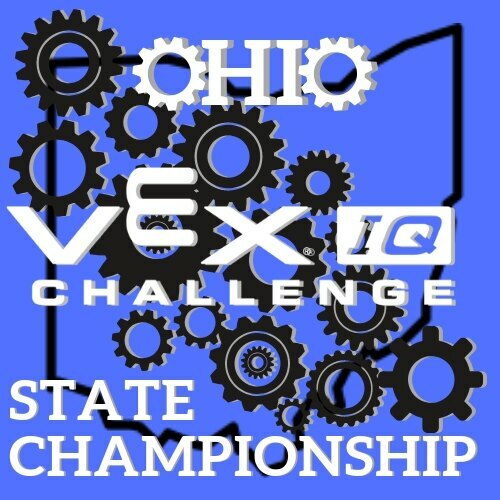 Welcome to the 2019 Ohio VEX IQ Middle School State Championship! You must qualify to attend this event from local events. More details coming soon! 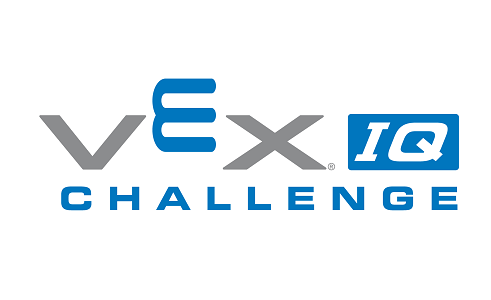 We will be accepting submissions for STEM Research Projects. Please note there is a change to the STEM Research Project this year. We will have our judges evaluate the videos. 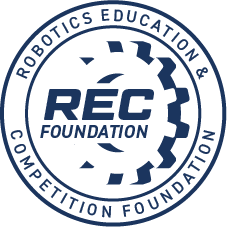 The judges may determine a winner based on the videos, or the judges may wish to have an in-person interview with a few teams (finalists). The posted deadline is 2 weeks but we will accept submissions until 9:00 pm on Monday, February 25, 2019.